• Thumb holes for extra coverage that help keep sleeves in place. 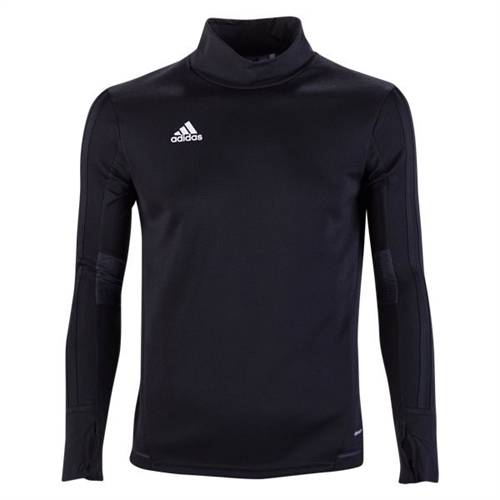 Our adidas Tiro 17 Training Top help you extend your training into cooler weather with this men’s quater-zip football jacket. 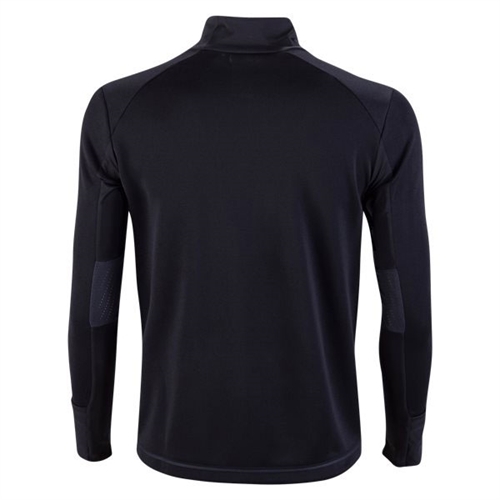 Ventilated climalite® fabric sweeps sweat away from your skin.